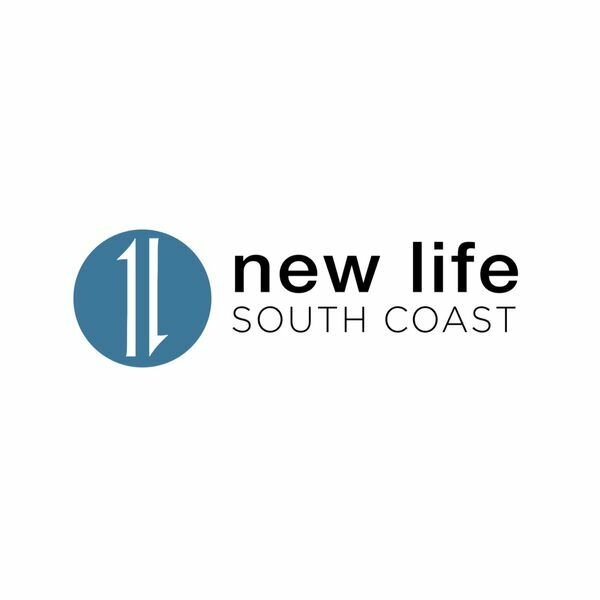 New Life South Coast - What's Your Why? Your "why" is the drive behind what you do. The more clear your "why" the more clear your purpose will be. Pastor Marco explains the importance of defining our "why" as a church and as Christians.